Dr Navdeep Chavan is a young dynamic plastic, aesthetic and hair transplant surgeon with 10 years of experience in field of plastic and cosmetic surgery. His main interest is in hair transplant, cosmetic (body contouring procedures) and revirginization procedures. He is graduate from prestigious GR Medical college , Gwalior and post graduate from SS Medical college, Rewa. He pursued his super-specialization from Grant medical college and JJ hospitals, Mumbai. Dr Navdeep is a rank holder through out his career. He has learned intricacies of cosmetic and plastic surgery procedures from national & international pioneers in respective fields. He has worked with some best corporate hospitals of India. He started his career with Wockhardt Hospital, Goa in 2008 and also worked as senior consultant in Max and Fortis super-speciality hospital, New Delhi. He has special inclination for revirginization procedures like hymenoplasty, vaginoplasty, labiaplasty and vaginal tightening. As a member of many well known surgical associations, he is on his way towards getting even further in terms of his knowledge and practice of aesthetic and plastic surgery. He believes in dealing his patients with compassion. Dr Navdeep is committed to provide the best healthcare possible to his patient. He has a lots of international and national patients under his belt. Recently he was awarded most prestigious Gwalior Ratna by JCI, Gwalior for year 2015 in recognition to his outstanding achievements in field of medical innovation. Dr. B. Nagraj Rao gold medal for general proficiency for year 1998. Dr. Ajay Shankar gold medal for academic excellence for year 1998. Dr. Pankaj Tiwari gold medal for best boy student for year 1998. Late Shri V.C. Parashar gold medal for excellent performance in academic community and social field for year 1998. Major V.M. Pathak gold medal for standing first in general surgery for year 1998. Dr. B.P. Saxena gold medal for standing first in pharmacology in year 1997. Dr. (Mrs.) Asha. P. Karwade gold medal for standing first in physiology for year 1995. Certificate of merit for standing second in order of merit in part-II professional exam. Certificate of merit for standing third in order of merit in Final professional-II exam. Association of Plastic Surgeon of India (APSI). Applied to National Academy of Burns India (NABI). World society of international Anti-aging and medicine (WOSIAM). 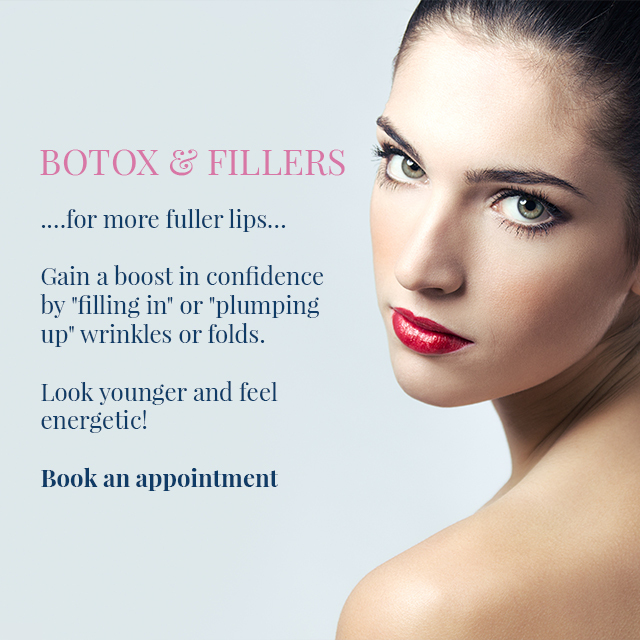 Consult, take opinion and get professional advice from Dr Navdeep Chavan about enhancing your look and feel with various cosmetic procedures. For free consultation call at +91-9407213371. 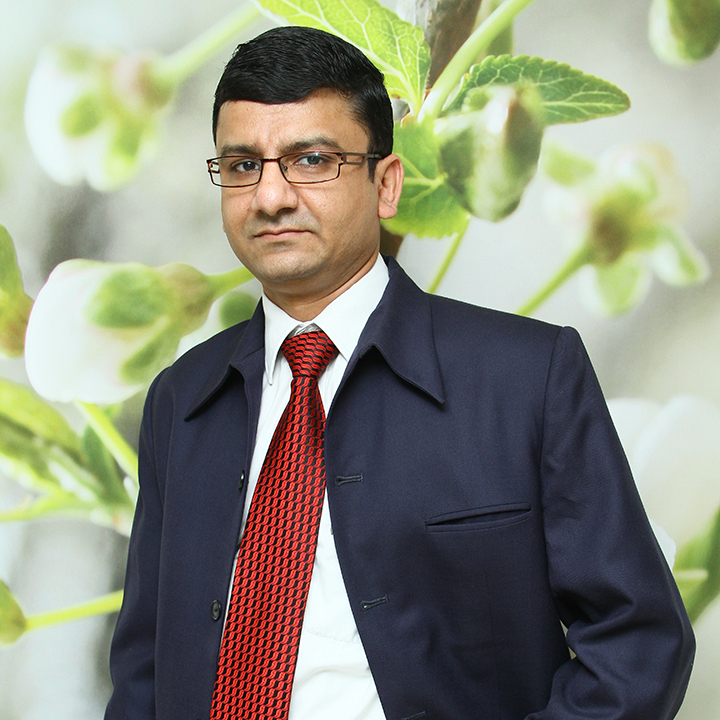 Dr Navdeep Chavan is young, dynamic and extensively trained plastic and aesthetic surgeon. His main interests are aesthetic, hair restorative surgery and microsurgery. 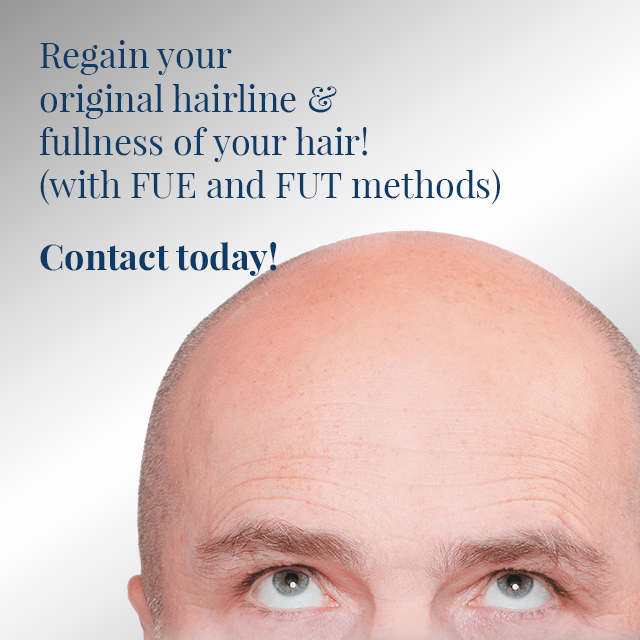 His field of expertise is in hair transplant, revirgination, breast procedures and BOTOX surgeries.